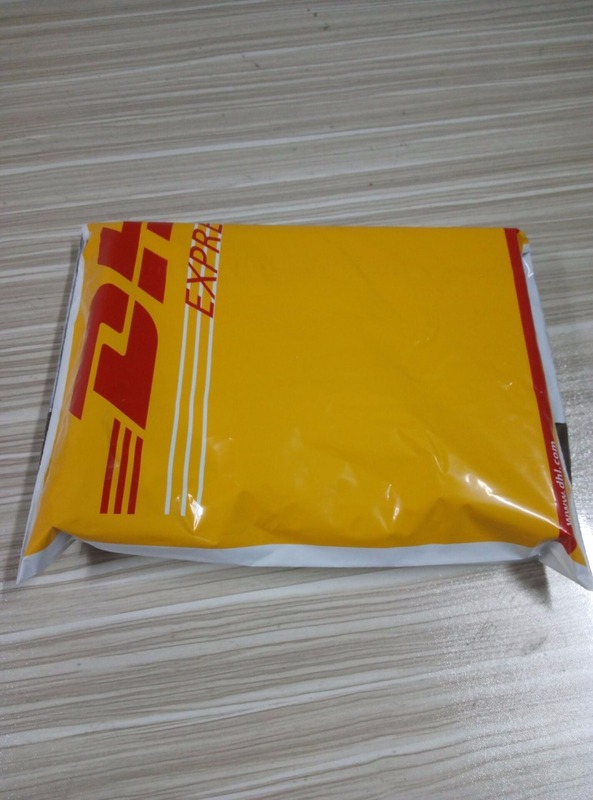 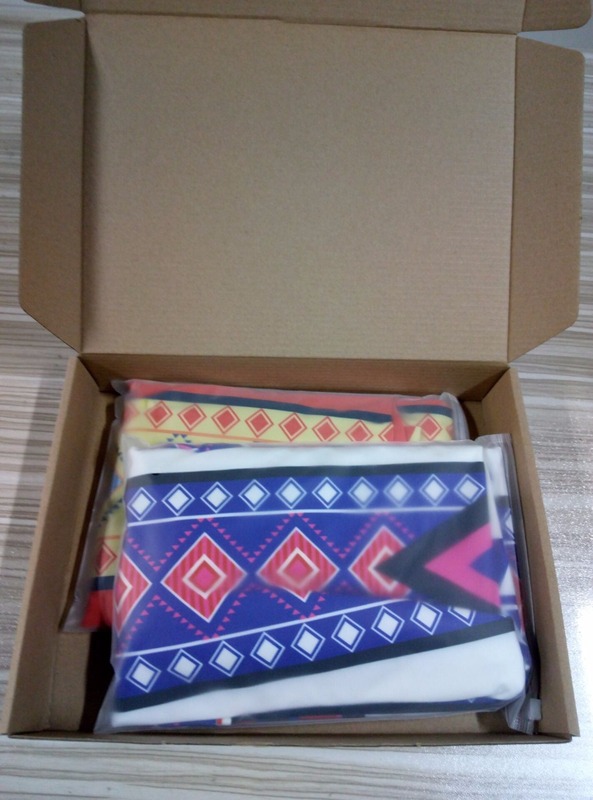 Every customer can place drop-ship orders on our website,there is no limit,our drop-ship orders process is very easy. 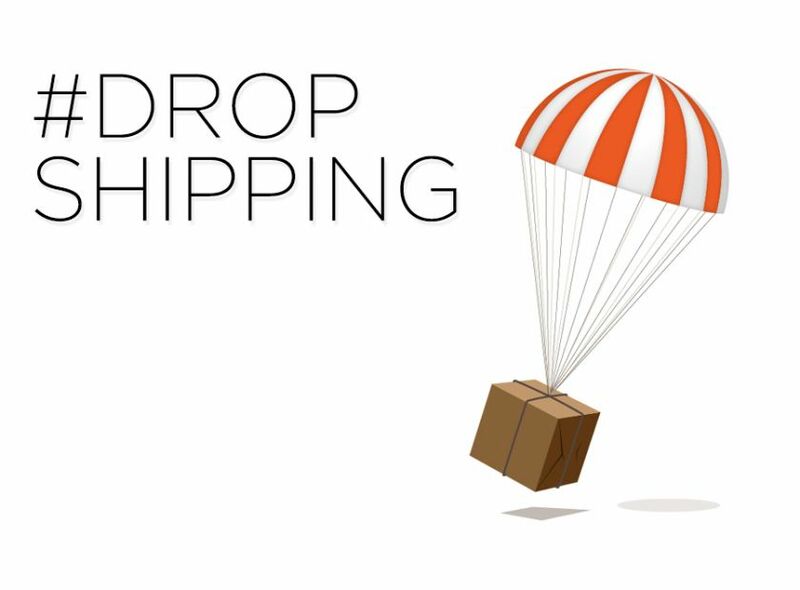 Add the products to your shipping cart,go the check out page.Don't choose Paypal direct payment.Because you can't change the address if you choose this way. 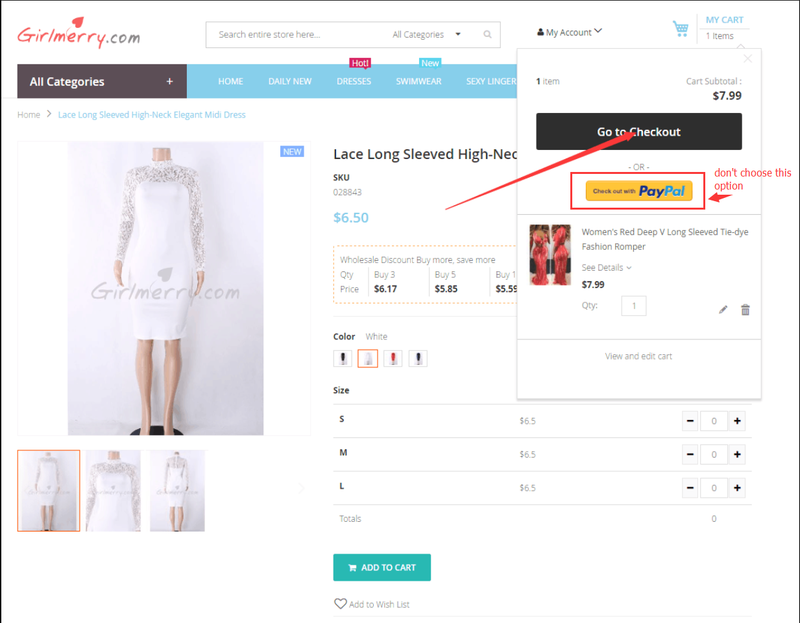 Fill in your customer's address,you also can live a order remark.And the most important thing is you must check the "dropshipping" option. 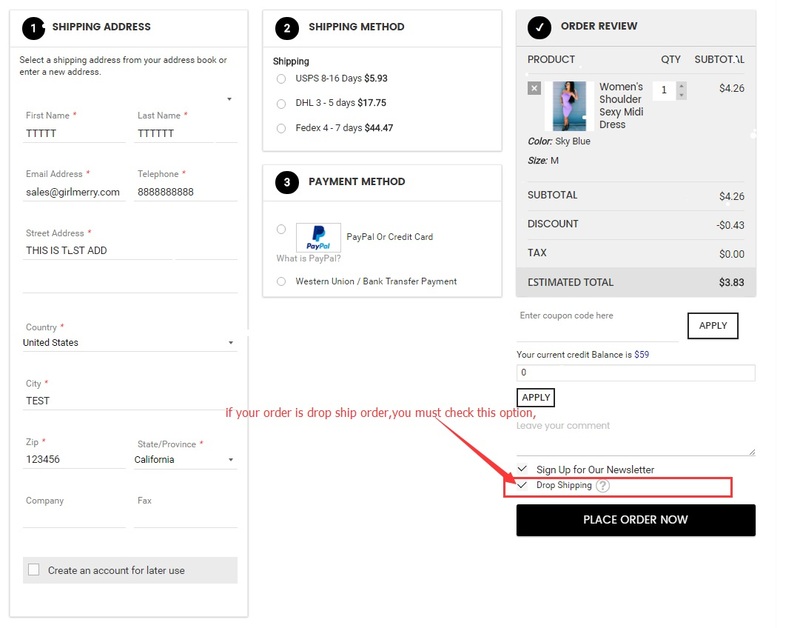 Then choose shipping method and check out.You can see the order info when you login. 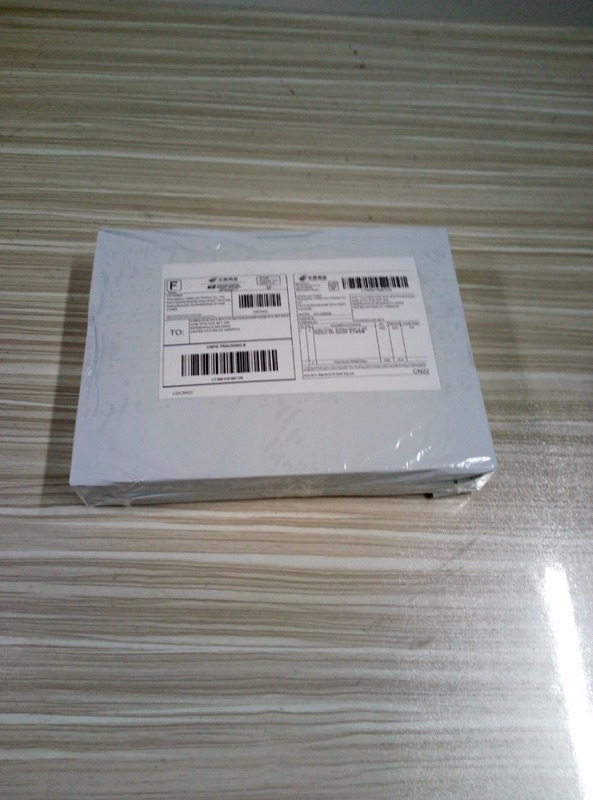 We won't put any info about us to the drop-ship packages,but the shipping address is ours(No our website info). 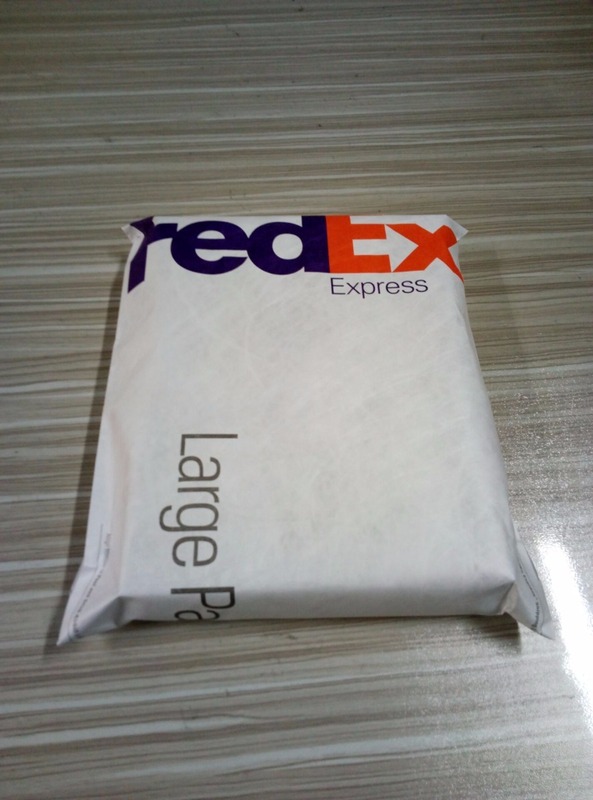 FedEx, DHL don't allow us change the shipping address. 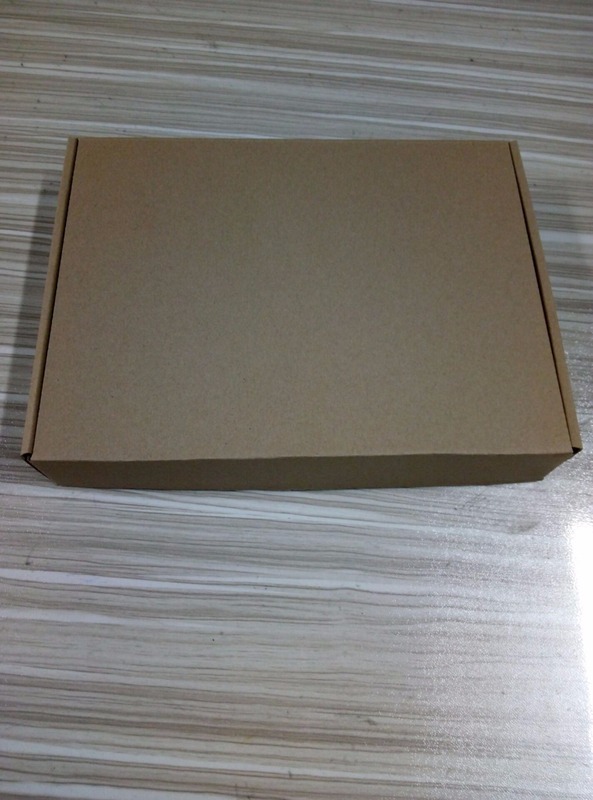 These are our drop ship packages.